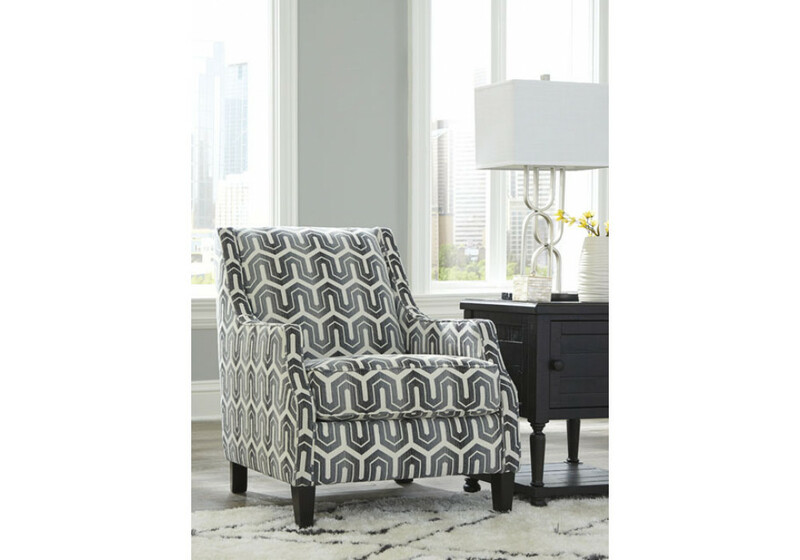 The Irving Accent Chair brings a decidedly modern mood to your space. 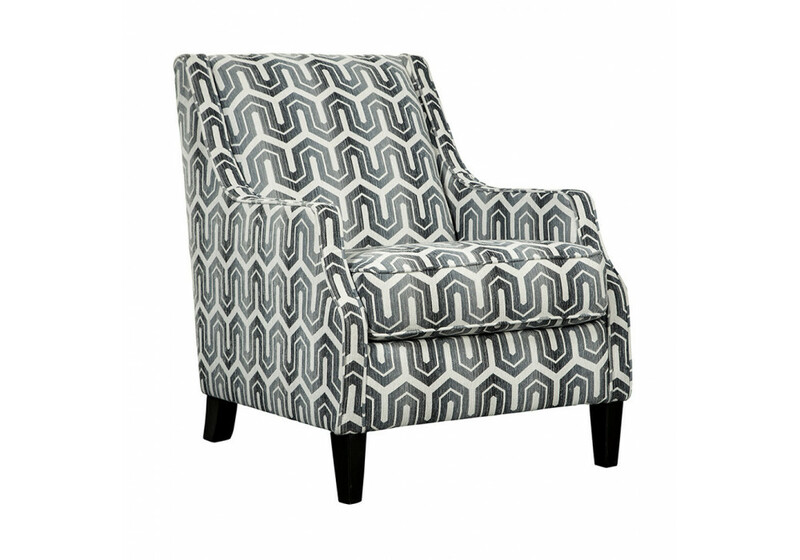 The contemporary chic design is dressed to impress with slim, sloped arms and plush, supportive cushioning. Corner blocked frame made from solid hardwood. Seat constructed using high-resiliency foam wrapped in thick poly fiber. 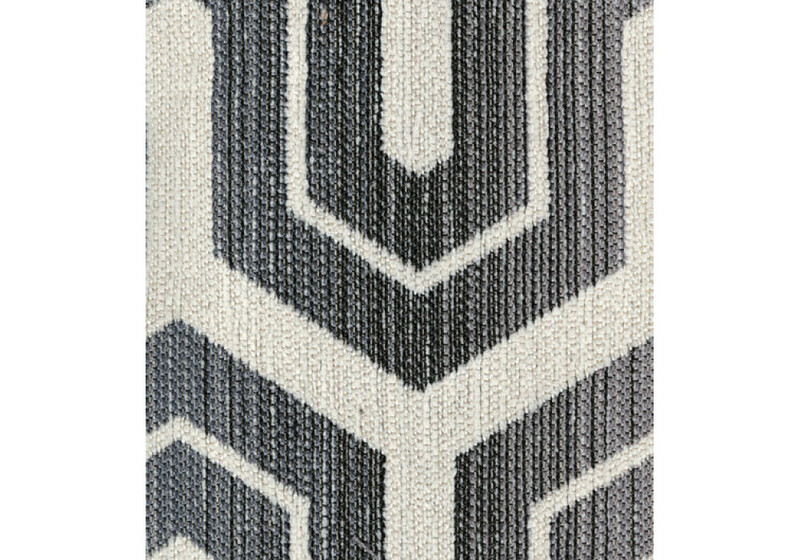 100% polyester fabric upholstery.